NASA is a culture of the very smart and very passionate group of humans. I can imagine there are many people who work at NASA and have contributed a great deal to the cause of progressing the space frontier but may not get their own article on Space.com or Universe Today. Today we’ll be looking at the hero Sebastian “Sam” Pennise. He is a man that many probably don’t know of and you won’t find a lot on him on the web. However, that’s where BrownSpaceman comes in to shed a little light on some of the amazing images from his collection as well as why he is amazing. This is not a bio but merely a peek behind the windows of this man’s life. This is a collection of photos given to me by Sebastian’s fantastic grand daughter Sarah Douglas. If you look at the middle left photo with the man doing the cross handshake, that is in fact Sebastian. He looks like he’s having an amazing time. 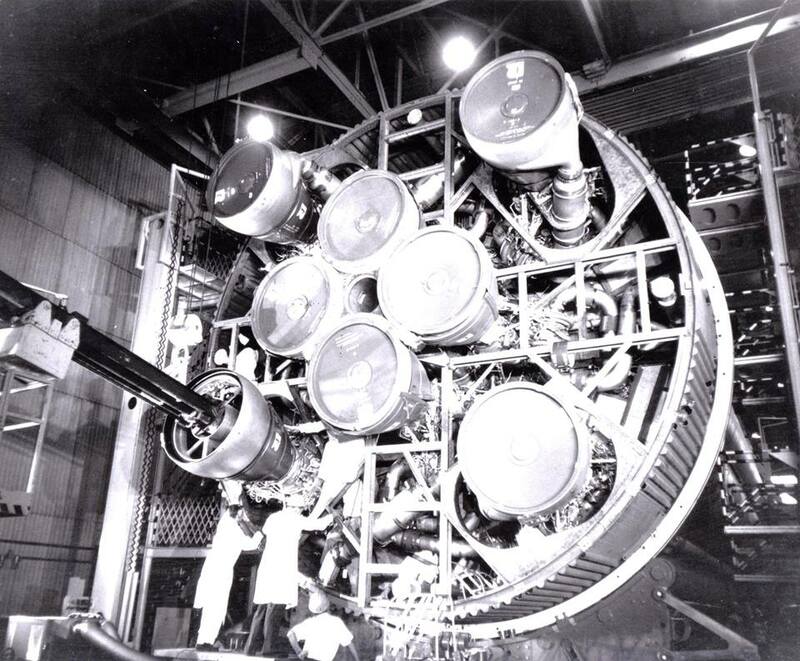 Sebastian worked in aerospace defense for 45 years ranging from major NASA projects such as the famous Project Gemini, Apollo Program, Saturn rockets, as well as designing the main engines for the Space Shuttle! Talk about a resume! 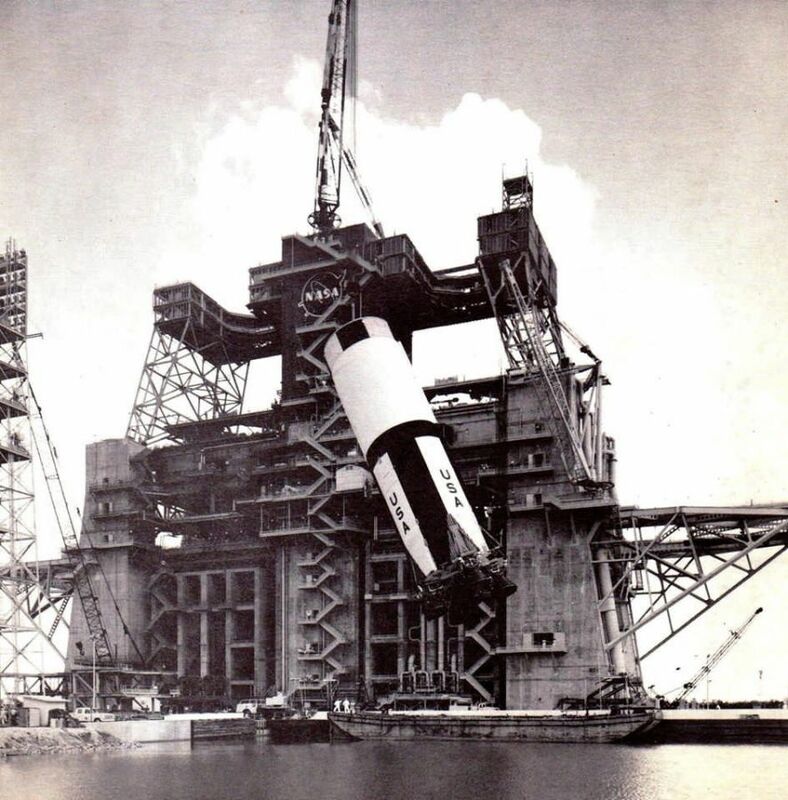 Here’s a photo of what looks to be a piece of the Saturn rocket being lifted on the launch pad. 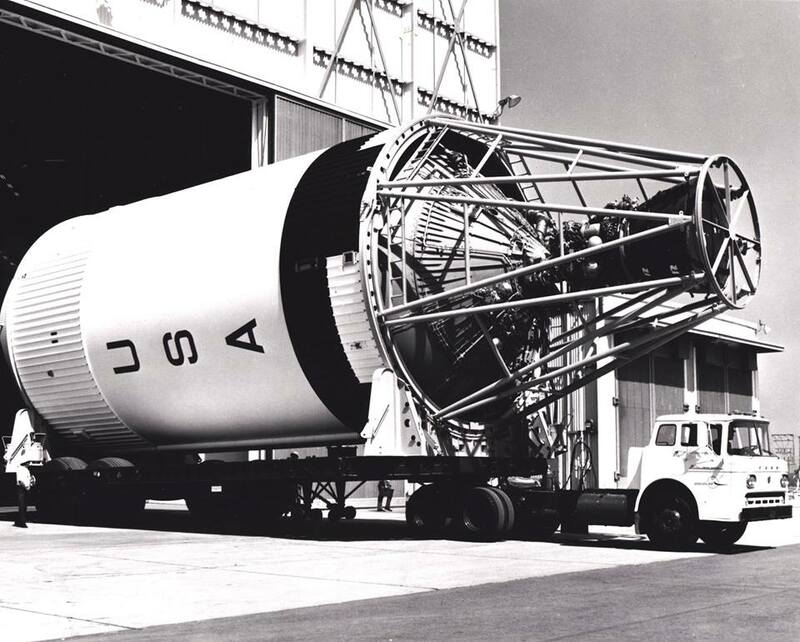 Another photo of the Apollo rocket being transported. 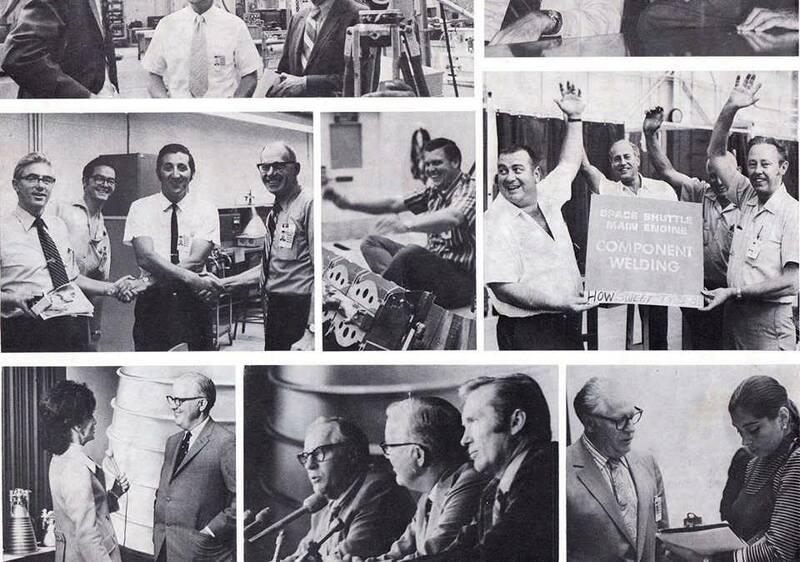 All the photos you’ve been looking at so far are vintage photos from this exciting era at NASA. 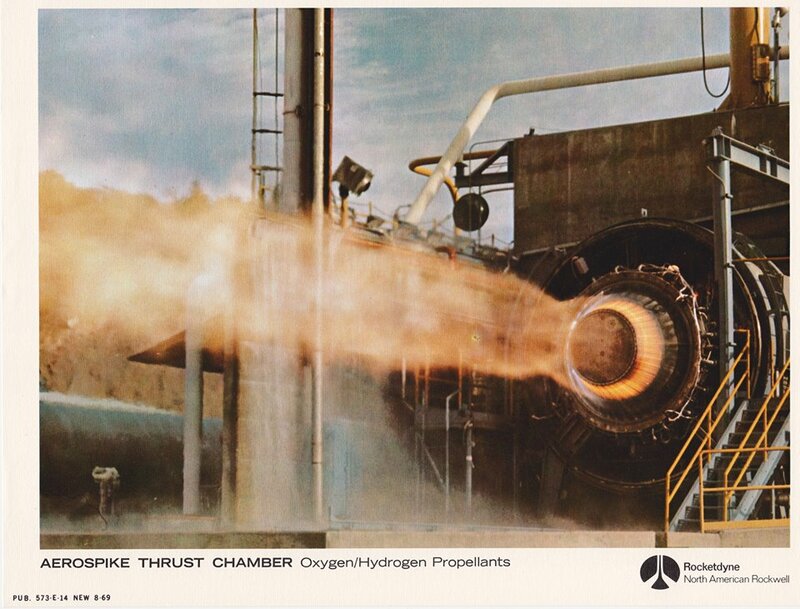 Here’s a photo of what looks like a rocket propulsion / thrust test. Some tinkering going on with the Saturn V rocket. 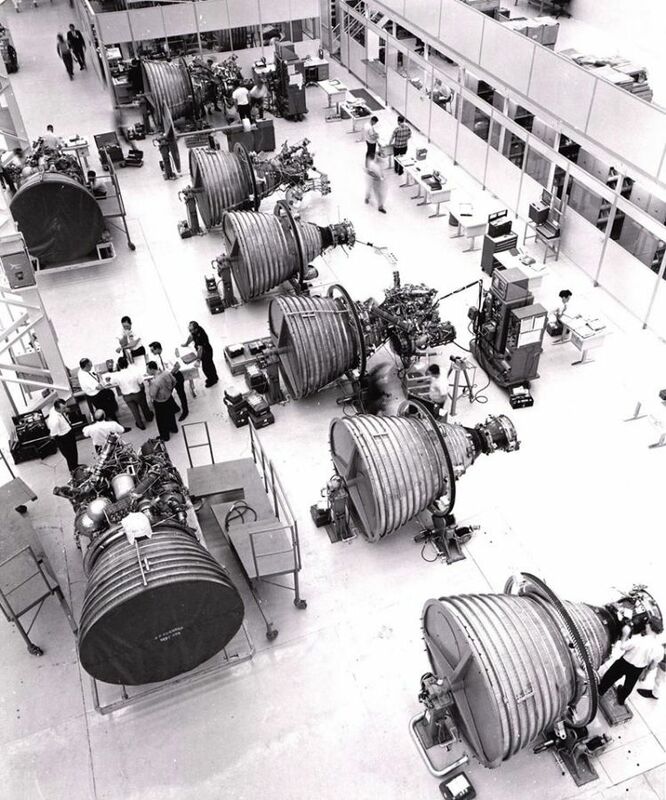 Here’s the last image from Sebastian’s collection on what looks like a production floor for the boosters. Sebastian “Sam” Pennise lived an adventurous life and contributed in a huge way to the space frontier or final frontier. We are grateful for his contributions and would love to pay our respects to him. He passed away in his home, on Wednesday, August 4th 2010. He was 76. To learn more about Sebastian and his life please visit this page for more information. Taking a look at some amazing photos and the amazing life and contribution of NASA's unsung hero: Sebastian "Sam" Pennise.